The Mercedes-Benz Nürburg 500 was part of the Mercedes-Benz W08 line (in MB-internal speak). 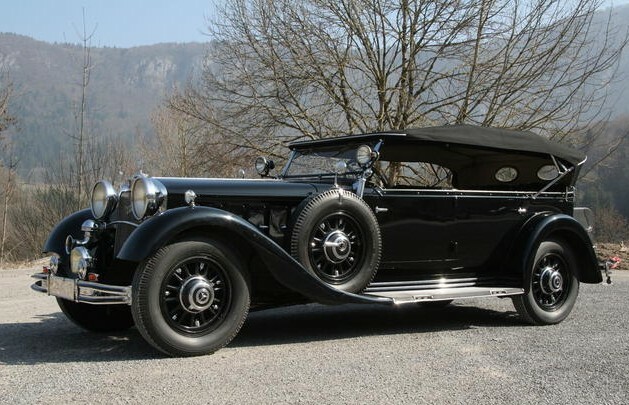 Originally introduced in 1928 in Nürburg 460 spec, the 500 was new for 1931. And it was glorious. Just look at it. Oh, and it was based on the 460, which was designed by Ferdinand Porsche. What the 500 had over the 460 was displacement. It uses a 4.9-liter (5.0 if you’re feeling generous) straight-eight making 99 horsepower. 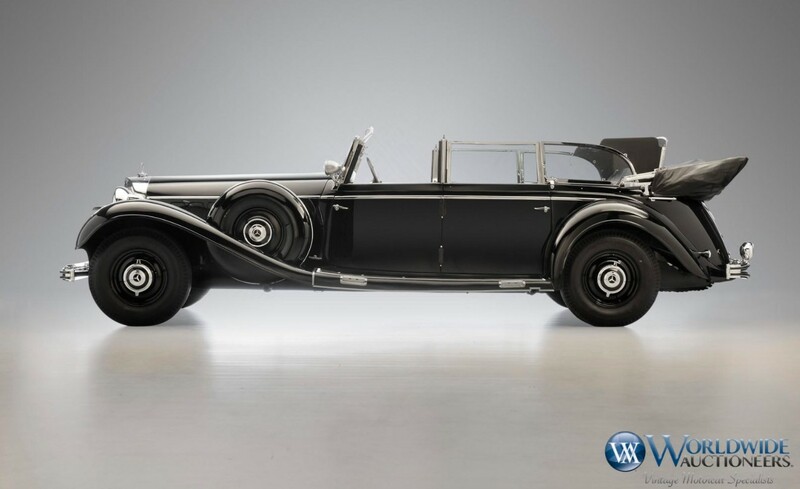 It could do 75 mph – which is a lot in such a big car that has such modest power figures (keep in mind you could buy a Duesenberg with more than three times the power at this point). 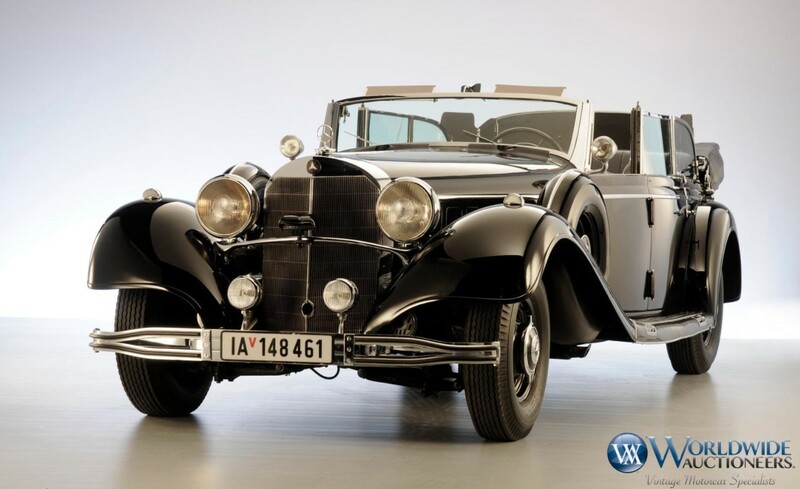 What is excellent about this particular car is that it is a convertible – which was quite rare among Nürburgs. It is one of only 931 Nürburg 500s built and if you look at it, you can easily see design hints of the much-loved 500K/540K cars that would come a couple of years later. Ownership history is known from new and it has never been restored – just taken care of as needed and would be a lovely driver after a brief freshening upon purchase. And that purchase price figures to be somewhere between $680,000-$820,000. You can read more here and see more from this sale here.